Bogap.com offers one of the most lucrative commission plans for live dealer casino affiliates. The broad range of live games and current competitive compensation plans earn new and veteran affiliates a like an enormous revenue potential. The two programs offered at Bogap.com offer a pure revenue share based on the net revenue. The net revenue is defined as the absolute revenue generated by your players less bonuses and charge backs. There are no hidden fees or deductions from your affiliate commissions. Bogap.com offers a no negative carry over policy (with high roller clause) that makes sure that your commissions are always positive. Check out the commission rates below for each of the featured brands. Betbit.com offers one of the highest commission structures at Bogap.com. At Betbit you earn revenue not only on your referred players, but other affiliates and the affiliates they recruit as well. That's 3 tiers of life-time earnings. Betbit.com offers the following Net Revenue percentage compensation: Betbit.com offers affiliates a First Tier Revenue Share of up to 40% Up to an unlimited amount. Second Tier earning of 5% all net revenue generated by all referred affiliates. Celtic Casino offers affiliates a First Tier Revenue Share of 30% Up to an unlimited amount. Second Tier earning of 5% all net revenue generated by all referred affiliates. 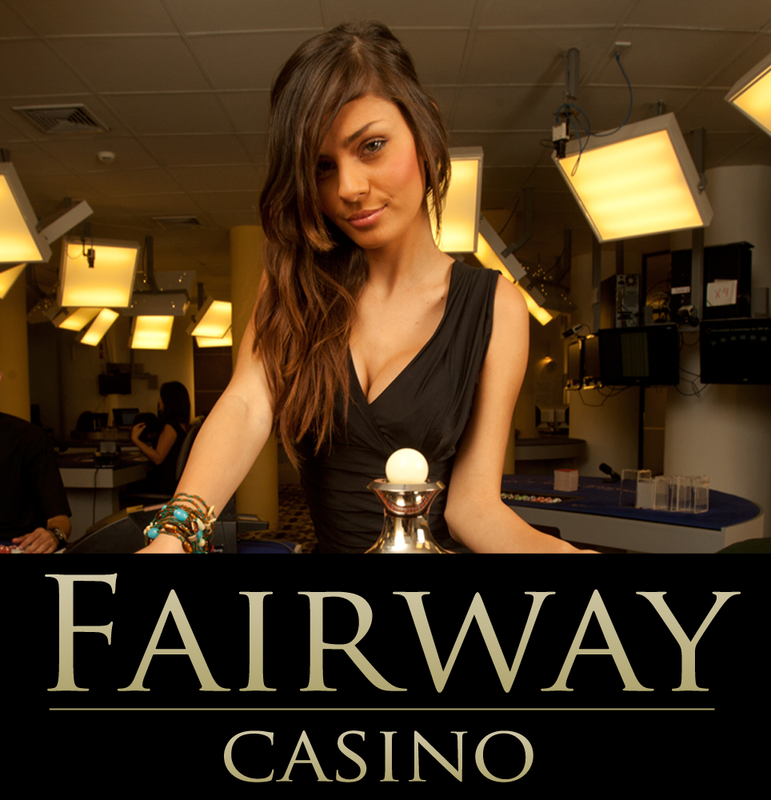 Fairway Casino offers affiliates a First Tier Revenue Share of 33% Up to an unlimited amount. Second Tier earning of 5% all net revenue generated by all referred affiliates.